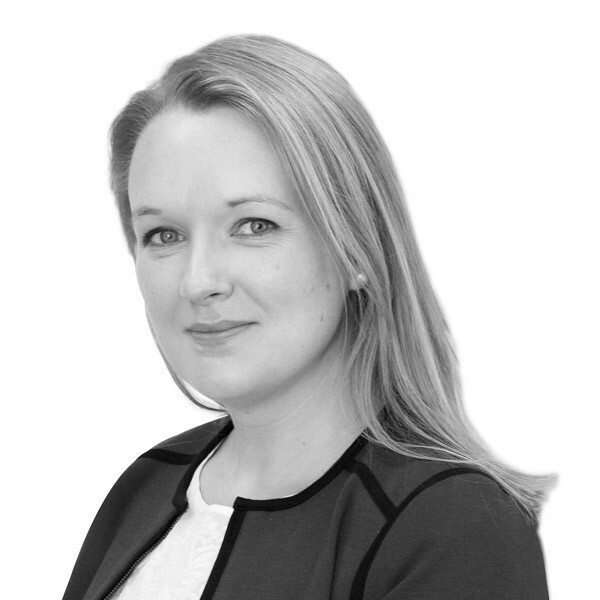 Elizabeth specialises in advising individuals in all aspects of Wills, Trust and Probate law and is a member of STEP, the Society of Trust and Estate Practitioners and SFE, Solicitors for the Elderly. Elizabeth is based in our Richmond office but also works out of our Darlington office. ‘Just what I wanted. Clarity and efficient communication by competent solicitor. I liked the relaxed and down to earth approach offered by Newtons as I hate the “stuffy” experiences of the past, elsewhere’. ‘Very professional, friendly and helpful’.